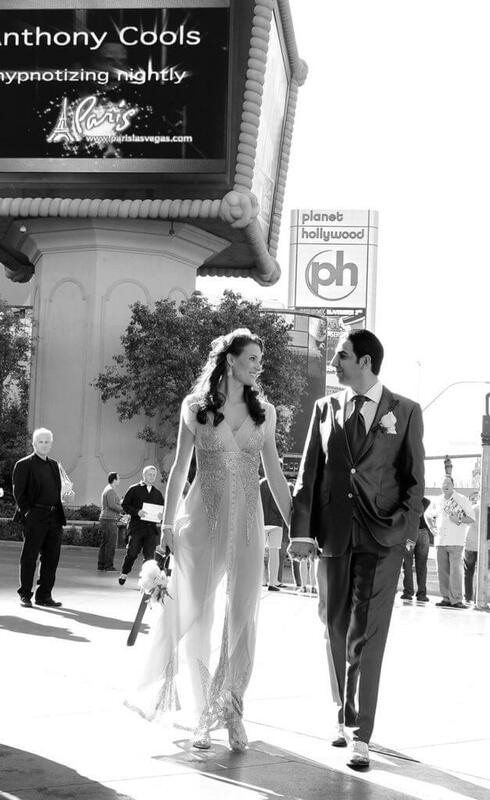 The online photo gallery of your Planet Hollywood Wedding Chapel is now available for your viewing. All galleries will be hosted online for a period of 30 days from the day they are uploaded to the website. There will be an additional charge to re-host them once they are removed. For a sample of our Planet Hollywood slideshow, please click HERE.